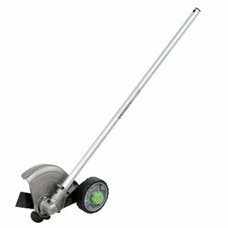 This Lawn Trimmer attachment with a curved shaft and additional handle is for use with the MT 36 Li .. 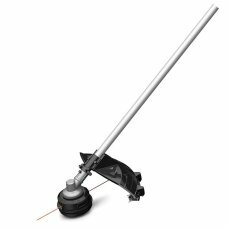 The line trimmer attachment comes with a Rapid Reload head that makes it easy to reload line onto th.. The AL-KO GT36 Li is a lightweight, cordless grass trimmer powered by a powerful lithium ion recharg..
Light-weight, convenient, powerfulSimple, fast blade changing50 minutes operating timeSoftgrip han..
Includes battery and charger 25 minutes run time Ideal for the small gardenThe solidity, robustness ..
As powerful as many petrol string trimmers, the EGO Power Plus Brushless Grass Trimmer is the most p..